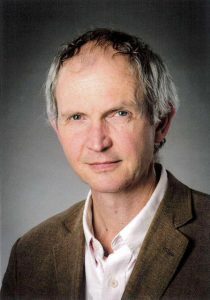 Jonathan Knight is Professor in the Department of Physics at the University of Bath, UK. He is interested in linear and nonlinear optics in novel optical fibres, and in particular in the opportunities offered by new forms of optical fiber based on microstructured glass. Recent results have included solarisation-free hollow-core fibres for ultraviolet wavelengths, silica-based low-loss fibres for mid-infrared wavelengths, and a 1W hollow-core fibre gas laser at 3.1 microns.